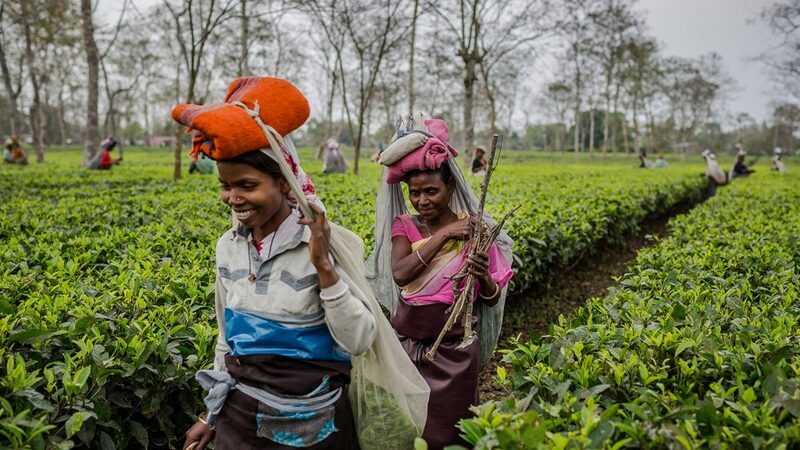 You need not be a tea lover to go on a sightseeing spree of tea gardens in India. All you need to have a passion for seeing green and very green tea estates on some of the best hills in India and must scream like a child when your eyes feast on the rows and rows of tea plantations on the mountain slopes. 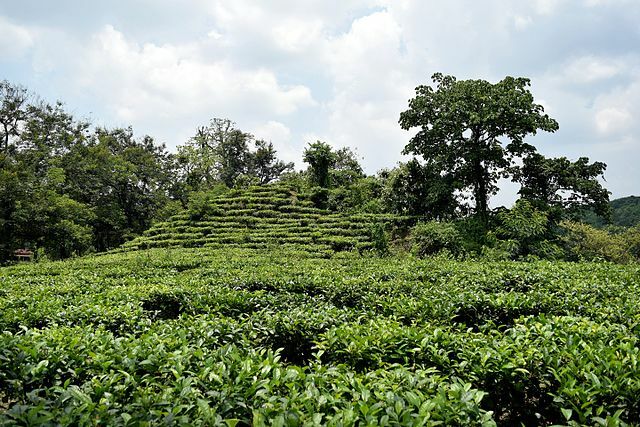 In this blog post, we will go around 5 lovely tea estate in various states of India. Staying in the tea estate’s guest house for a couple of days and enjoy the misty morning, roaming across the tea plantations, and listening to mountain birds. Since the Wah tea estate is spread over a vast area of over 500 acres, it is regarded as the largest tea estate in the Kangra Valley, Western Himalayas. Kangra Valley is called the ‘tea capital’ of North India. The well-known city Dharamsala is situated in this region. 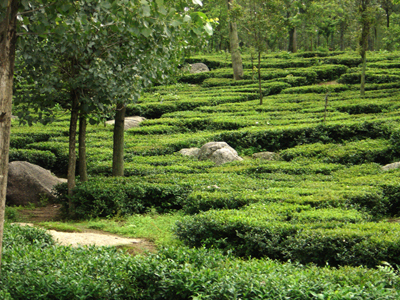 The exact location of the Wah tea gardens is Palampur in the famous Dhauladhar Range. The tea estate is located at a height of 4800 feet. The Wah tea estate is surrounded by large pine forests. How to Reach Wah Tea Estate, Palampur? The nearest airport is Gaggal airport, Dharamsala. Palampur is 25 km away. The nearest railway station is Pathankot which is 112 km away. 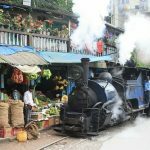 From there, you can either take a bus or hire a car and reach the Wah tea estate in about 5 hours. Dibrugarh has earned the prestigious name, “Tea City” of India. The entire district is littered with lush green tea estates. Dibrugarh railway station is a major one in Assam state and is located in the Lumdig-Dibrugarh sector. 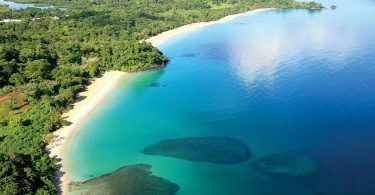 It is too far away from the Assam state capital Guwahati (440 km). 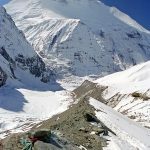 It is near to the Arunachal Pradesh state border. It is right at the NorthEastern end of Assam. There is an airport which lies 15 km from the city center. Assam cities are well connected by flights from Kolkata, the capital of West Bengal. 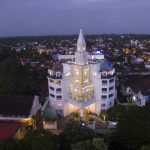 The Mancotta Heritage Chang Bungalow is the most preferred place to stay by the rich and elite because it has been serving them for the 150 years! There are 4 air-conditioned and 2 non-AC rooms with free Wi-Fi. The breakfast mostly bread toast and tea is complimentary. As it is located at a height of 7900 feet, it is regarded as the highest tea estate in the world. Probably, there is only one tea museum in this world and it is located here at Nallathanni Estate. 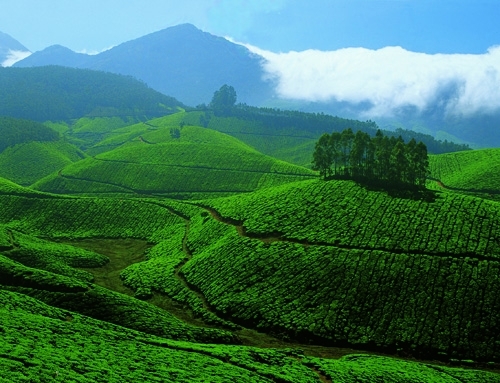 Munnar is the most visited hill station in Kerala, South India. It is conveniently located between Coimbatore and Madurai too. Kolukkumalai tea estate is located 2000 feet above Munnar and this very high altitude is said to be ideal for tea plants because of the presence of mist all through the year and throughout the day too. Tea lovers will be taken aback, pleasantly though, by the heady aroma of tea processing at the 90 (nearly) year old tea factory. Visitors are encouraged to taste several varieties of tea and asked for their feedback. Based on their preference, they can also buy fresh tea packets right there. The most sought-after varieties are Broken Orange Pekoe (BOP) and the Flowery Orange Pekoe (FOP). Most of the tourists to Kolukkumalai tea estate would not stay at the tea estate because of boredom. There is nothing much to do than to sink in the misty hills. However, there are several tourist attractions in and around Munnar. 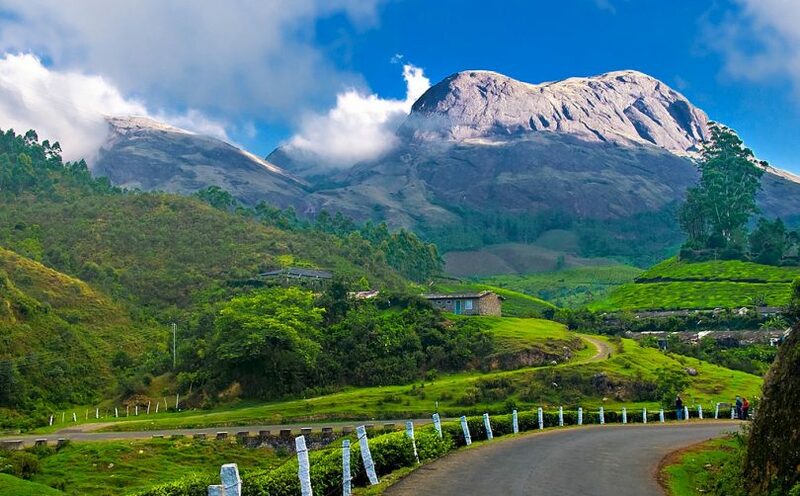 The nearest town Munnar is about 40 km away. From Munnar, you have to hire a jeep and it takes 90 minutes to reach the tea estate. The nearest railway station to go to Munnar is Aluva, Kerala. It lies about 110 km from Munnar. However, the major railway stations are Ernakulam in Kerala, Madurai and Coimbatore in Tamilnadu. If you want to fly to Munnar, you can reach anyone of the above 3 major railway stations. Few basic staying options are found at Suryanelli town, which is about 13 km from the Kolukkumalai Tea Estate. 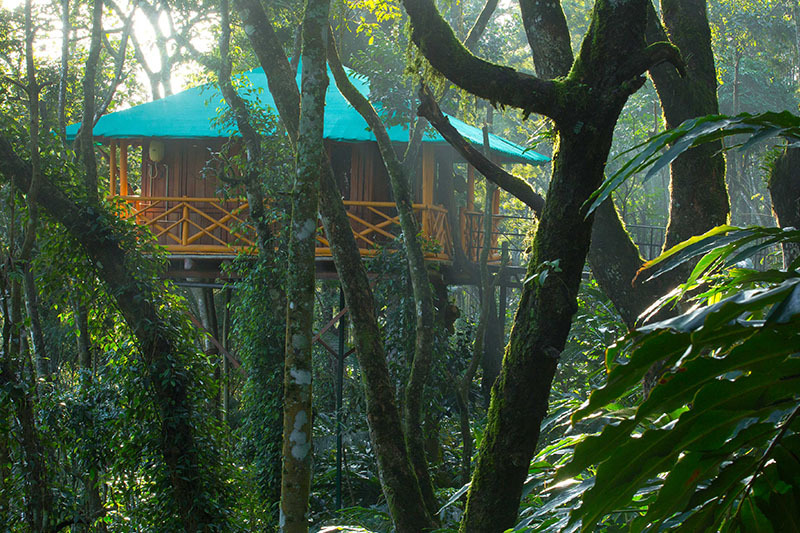 Since Munnar is only about 40 km away, it is advised to find one of several hotels and lodges there. The best stay would be the Dream Catcher Plantation Resort (http://dreamcatchermunnar.com/) . It is located on a scenic hill and is surrounded by mist. 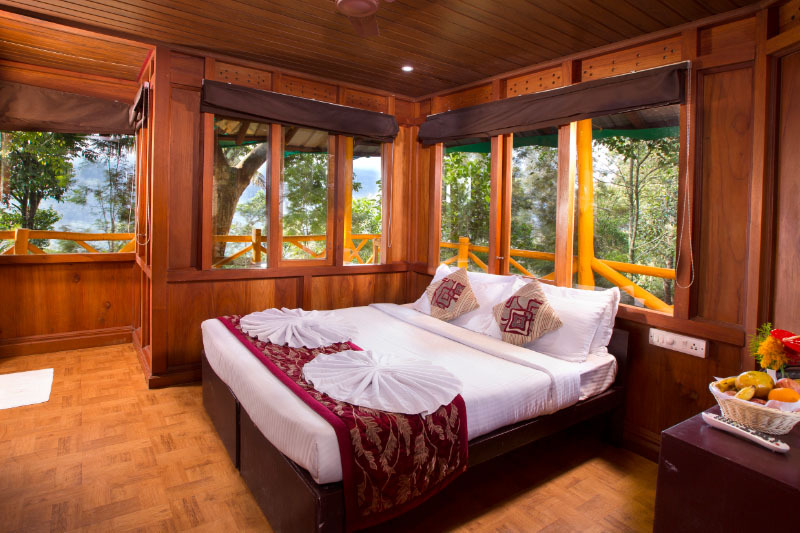 Apart from the usual hotel rooms, the resort offers 4 enchanting tree houses. All of them are built above 60 feet from the ground. 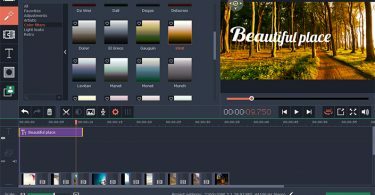 Look at the image below. 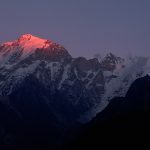 The queen of hill station, the Nilgiri Mountains is the star attraction in India. Known for eucalyptus and pine tree forests, the left out places are cultivated with tea and potato plants. If you either go by the toy train from Mettupalayam which is the nearest railway station or if you opt to drive your way, you can see the tea gardens on either side of the road. Nilgiri tea is the best tea produced in South India. It is as famous as Assam tea. There are several tea estates in the Nilgiris and some of them would allow visitors and complimentary tea is offered. 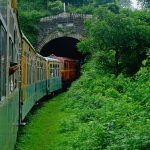 Coonoor has a railway station and it is about 4 hour journey in a mountain train starting from Mettupalayam that is 40 km from Coimbatore. Kelagur Coffee and Tea Estate, Chikmagalur, Karnataka. Chikmagalur is the prime coffee producing town in India. Karnataka is blessed with very good natural resources and its geography is ideal for tea and coffee cultivation. 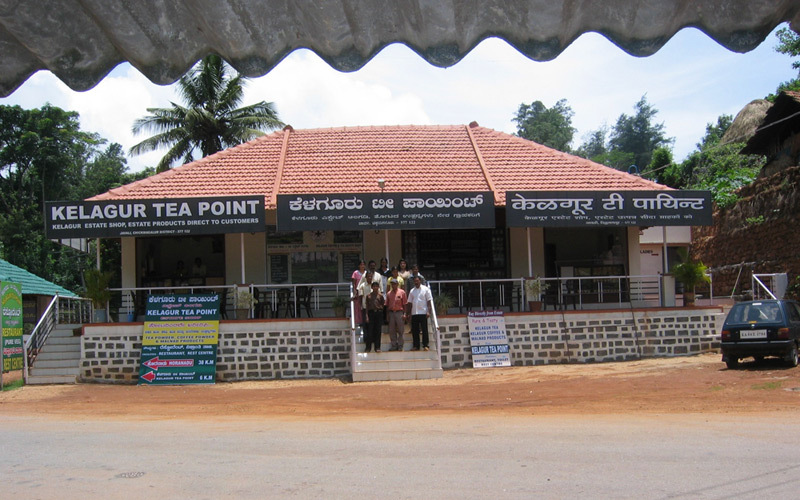 Kelagur tea estate is located 70 km from Chikmagalur town. The nearest railway station is Kadaur and from there, Chikmagalur is 40 kms. Kadur railway station lies between Bangalore and Davangere railway station. Hassan is another well known town with a rail connection from Bangalore. From Hassan, Chikmagalur is about 60 km uphill. The Ethnic Megur Bungalow is the best place to stay and enjoy the climate and misty hills. It’s a Homestay type of accommodation. As it is a Bungalow that you rent out, you are assured of maximum privacy and freedom. It is tastefully furnished with a fireplace to keep you warm from chilly weather associated with 3500 feet elevation. Airbnb.com offers a few Homestay option in Kelagur. 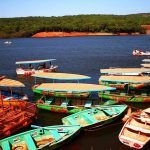 After I browsed through their listings, I found the Guddadamane Homestay – Cottage is an ideal place to stay because of its lovely location. It is 25 km from Chikmagalur town. Wow !! so nice ! your post always gives us a new information ! !